A new view on the glass towel! 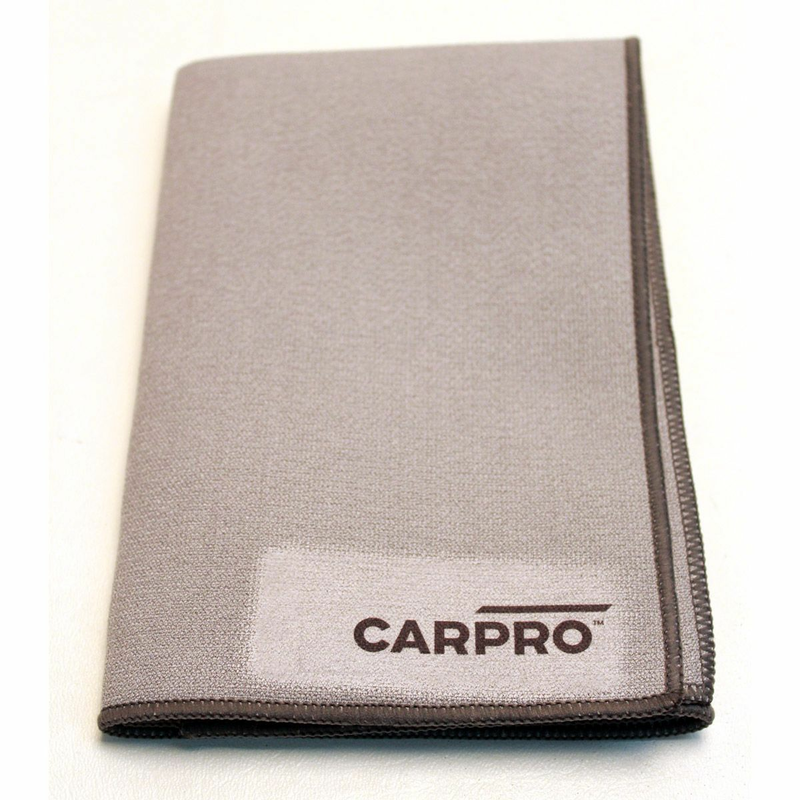 Introducing the CarPro GlassFiber, designed for easy streak free cleansing of glass! The high-density microfiber weave provides maximum cleaning with minimum residue and streaking. GlassFiber is comprised of a specially designed exposed microfiber structure, wrapped over a thin sponge core to absorb liquids and improve its cleansing abilities! Simply clean with one GlassFiber cloth utilizing your favorite glass cleaner and follow immediately with a second GlassFiber Cloth for a streak free finish!